Our small family farm awaits! 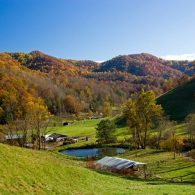 East Fork Farm cottages are nestled within our small family farm hidden away in the beautiful Blue Ridge Mountains of North Carolina. Our farm cottages are quaint, decorated with antique farm relics, furnished with hand made pottery, home made items and local artisans’ crafts. 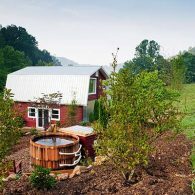 Experience the quiet serenity of the mountains on your private patio with an all natural cedar outdoor mineral soaker tub. 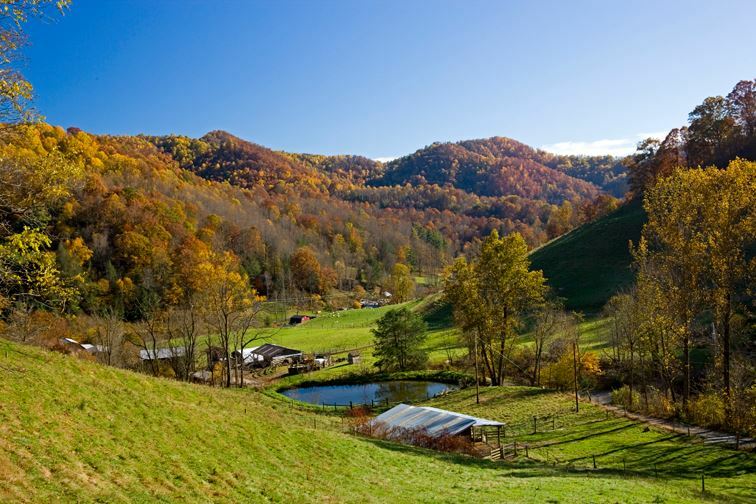 Enjoy all the comforts of home while taking in the peacefulness and beauty of a natural farm cottage! Step back into this simple but modern way of life. 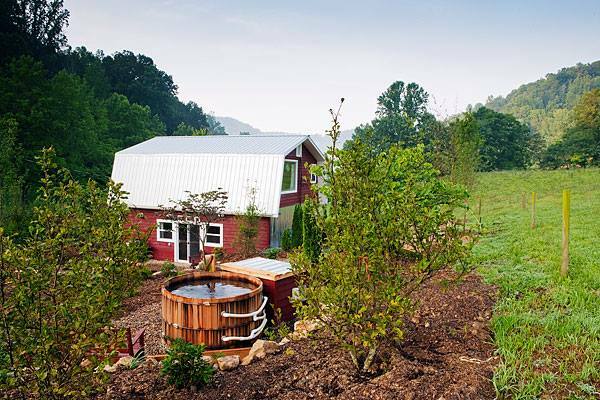 Included with your farm stay are complimentary fresh eggs, stone ground cornmeal and jelly from our farm, and Dancing Woods soap.